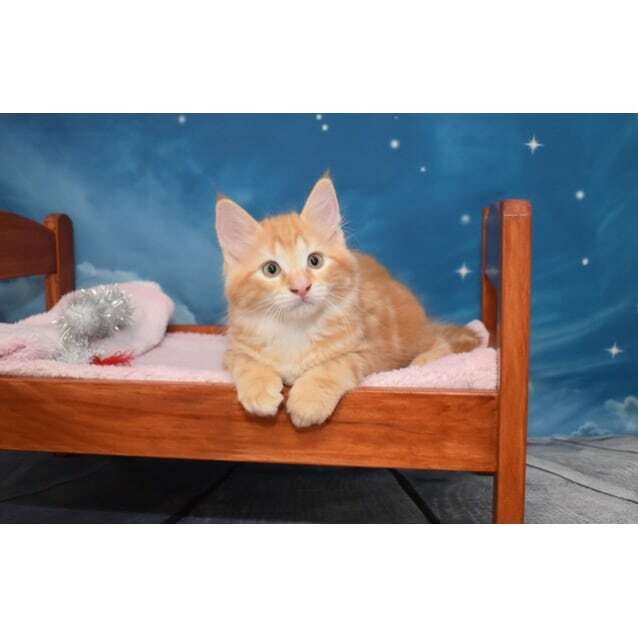 Contact Meegan at Little Paws Kitten Rescue Association to express your interest. 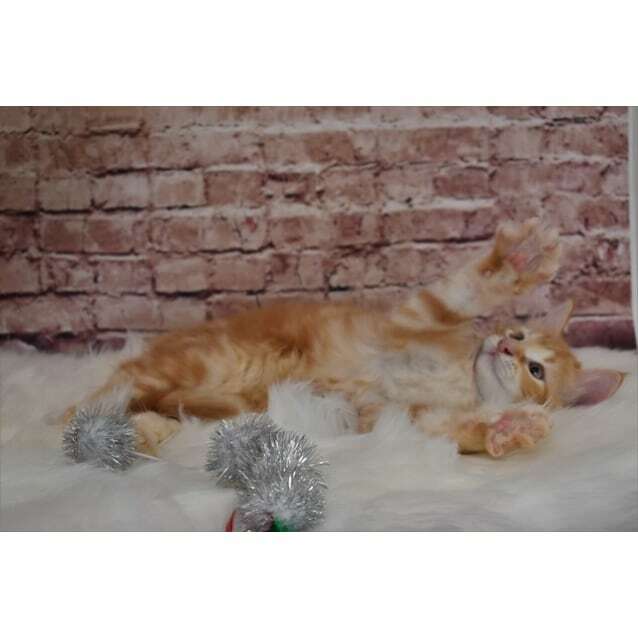 Marmalade is a very outgoing boy who is the first to get into mischief. 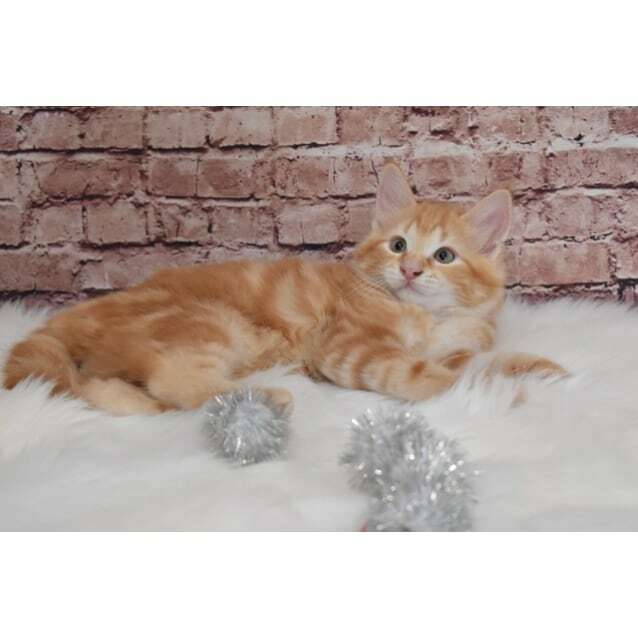 He loves exploring and playing with his toys and best of all being with his Hoomans. 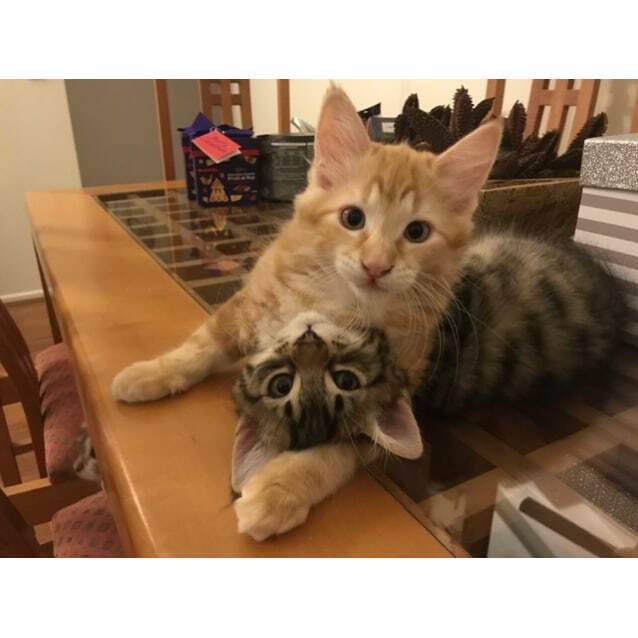 Yes Marmalade is definitely a peoples cat, so if you are looking for a kitten who wants to be with you as much as possible, Marmalade is your man. 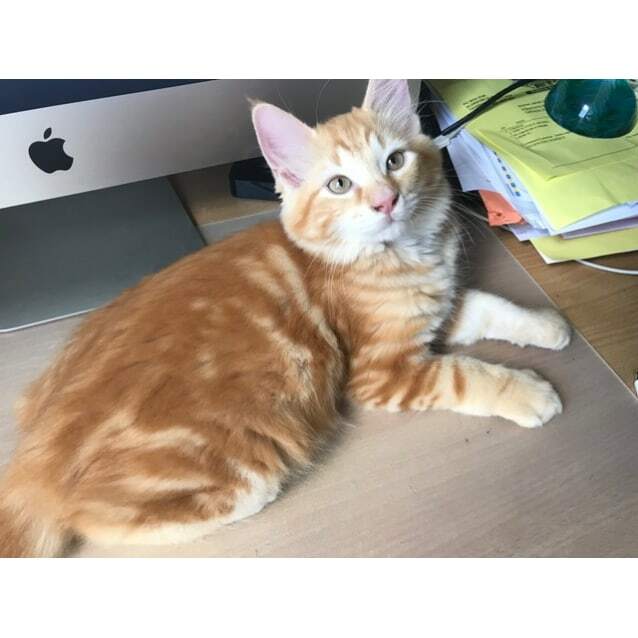 He is a very affectionate boy always wanting a cuddle and he will let you know by meowing until you give him attention!